The first A-PHPBA Strategic Planning Meeting was held on 18 Mar 2015 during the Singapore Congress. Representatives from ten National Chapters of the Asia-Pacific Region and Council Members had participated in this meeting. 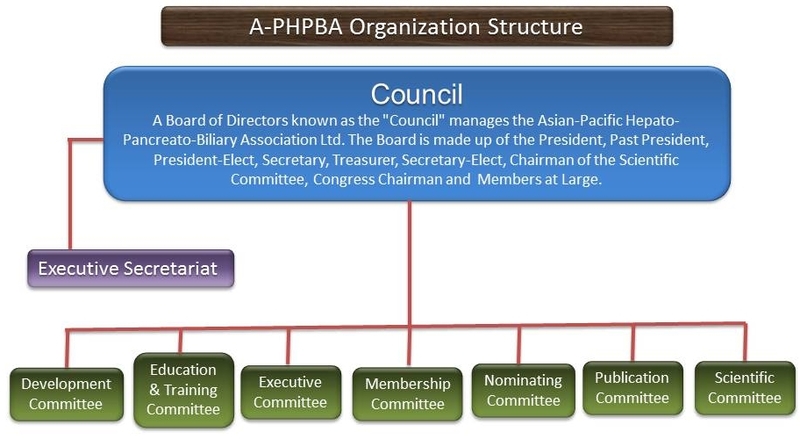 It is a special honor and a privilege to begin my term as president of the Asian-Pacific Hepato-Pancreato-Biliary Association. 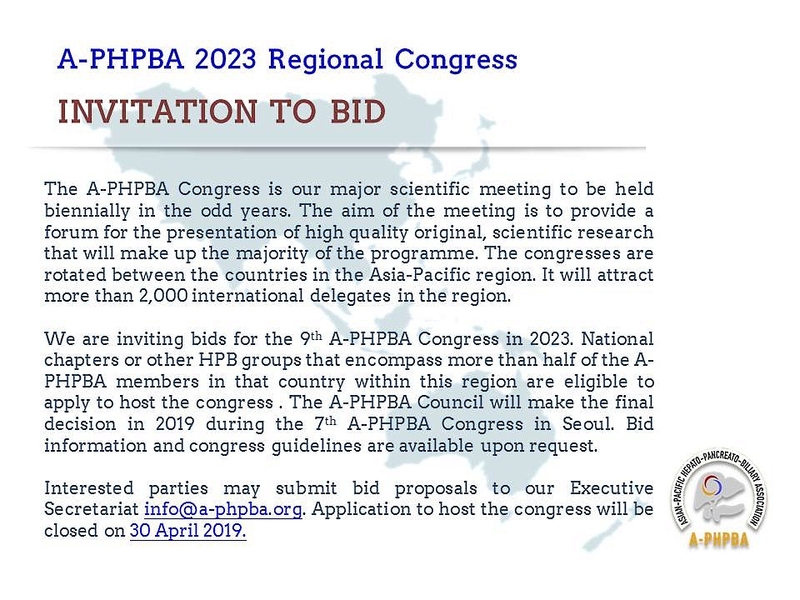 A-PHPBA was founded in 2006. As the youngest regional association of IHPBA, we are eager to add new members to our membership registry. I am happy to report that the Association has continued to grow in many ways. One obvious growth is our membership, which has reached 580 presently. 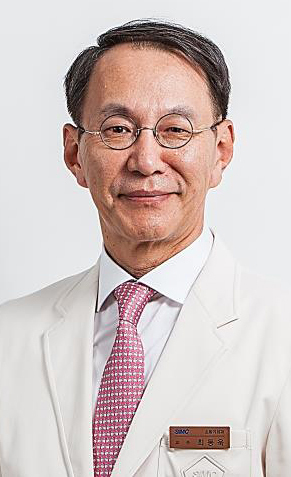 The achievement has occurred because of the very successful biannual congresses, and the introduction of “combined membership for all” and “Japan HBP Passport” strategies..
Our key missions are advancing training, innovation and patient care, and to disseminate research findings and best treatment practices in HPB surgery irrespective of the disparities in healthcare level, economy, political and language barriers which exist in different parts of the world. By IHPBA’s support, new outreach projects will be carried out in the coming years. Finally, I want you to know that I am honored to take on this role and look forward to personally connecting with you. Please feel free to reach out to me directly and I invite you to stay in touch. Your comments, feedback, and ideas are always welcome.